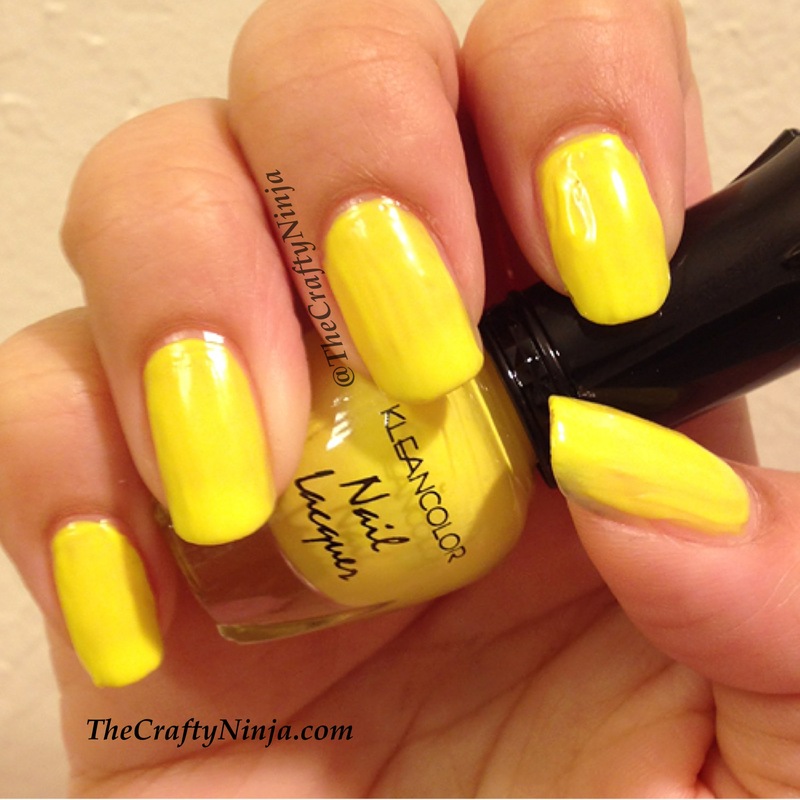 So obsessed with my Kleancolor Neon Color Minis polishes, you can purchased here. I can’t stop starring at my fingers, they remind me of highlighters with sparkles. Kleancolor Funky Yellow color swatch. The nail polishes are good quality and true to the color in the bottle. 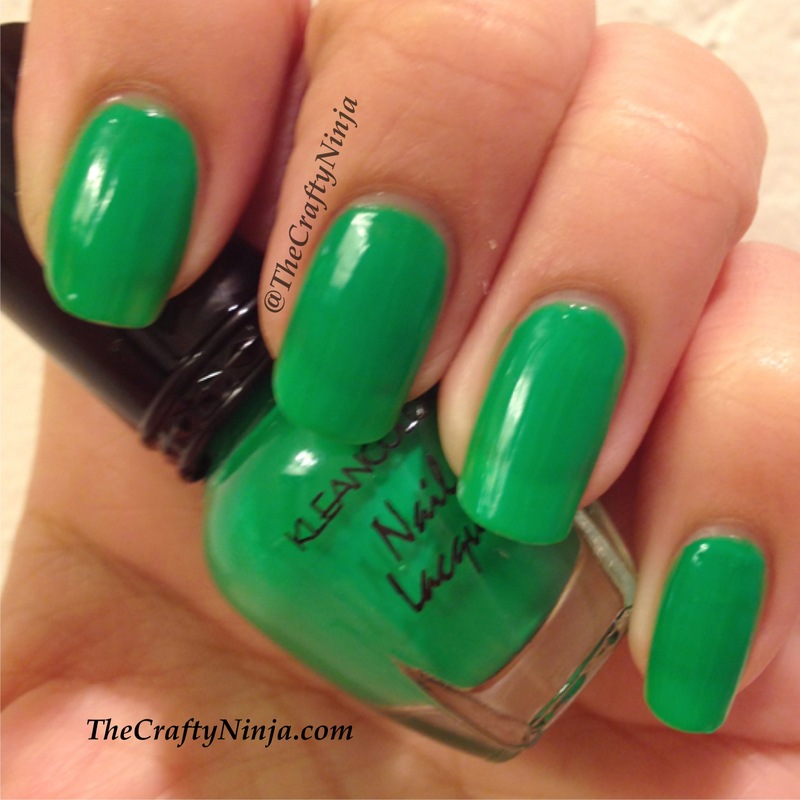 Kleancolor Neon Green color swatch. 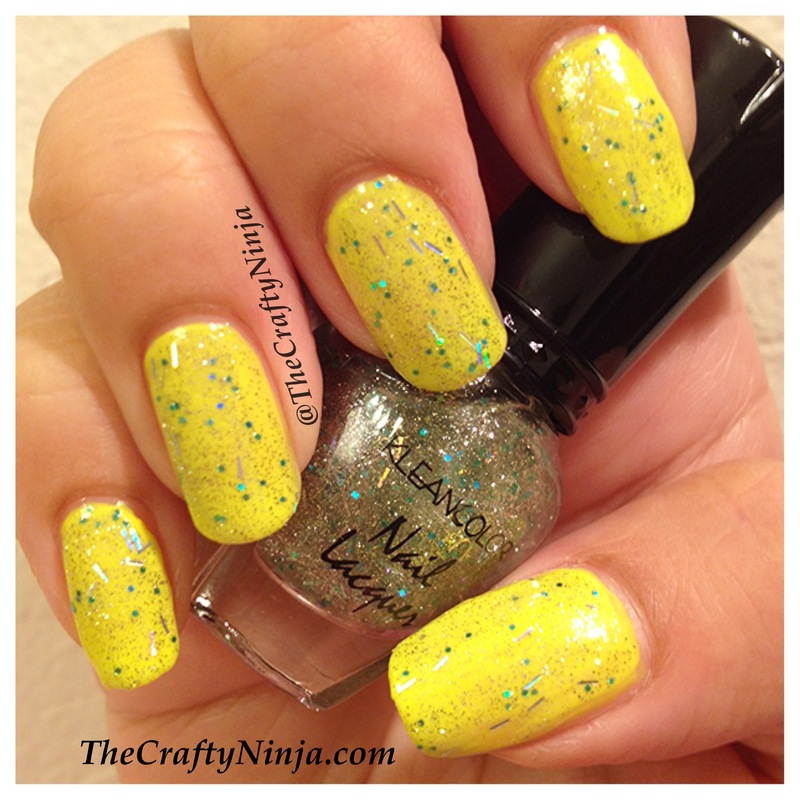 Kleancolor with Starry Metetor on top. 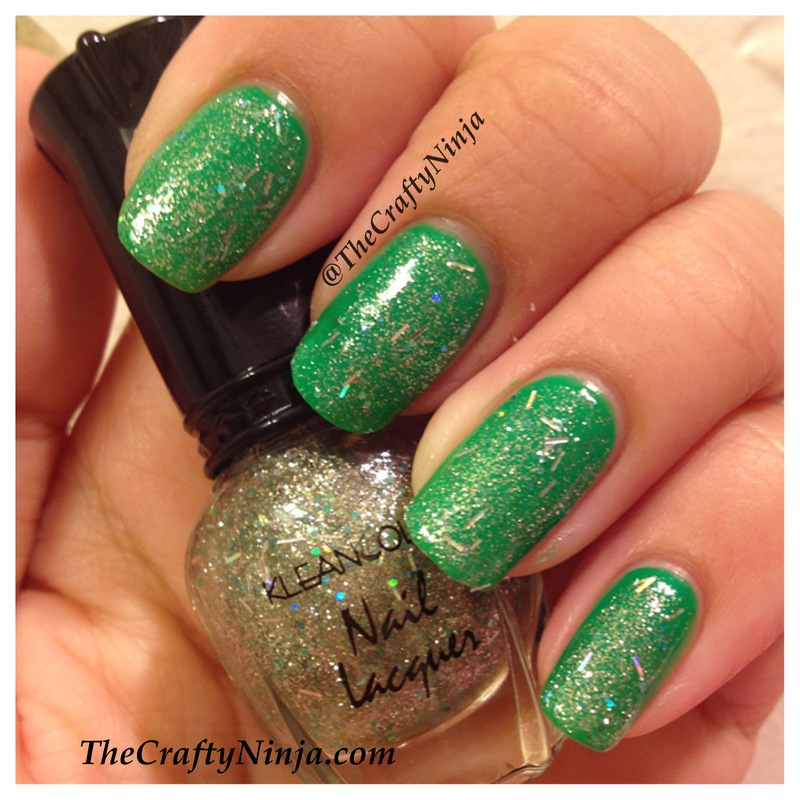 I love this glitter polishes with flakes of green and rectangular holo glitter.